A garment that fits well is infinitely better than one that does not, and for this reason the importance of fitting cannot be overstated. 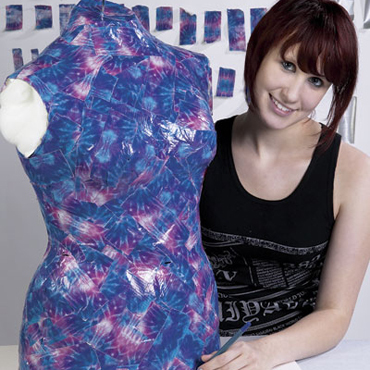 Using a store-bought dress form is helpful, but nothing can beat a custom dress form made to your specific dimensions. It is not only cheaper to make a dress form than to buy one, but your personalized form will also allow you to get a much more accurate fit. Check out these different techniques for making and customizing a dress form, and see which one you like best. 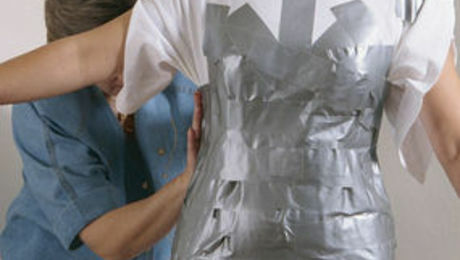 This take on the duct-tape method for making a dress form is a bit more difficult than our quick and easy method but provides a closer fit. 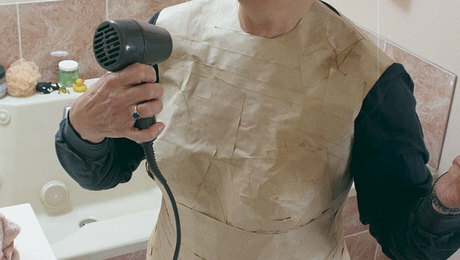 A paper-tape dress form is the easiest and cheapest of all. 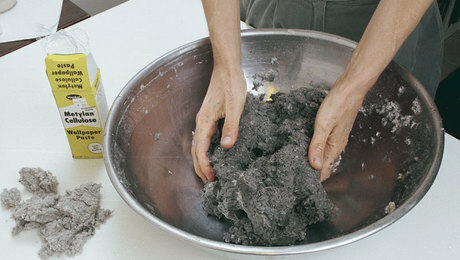 For an exact replica of your body, make a molded papier-mâché dress form. 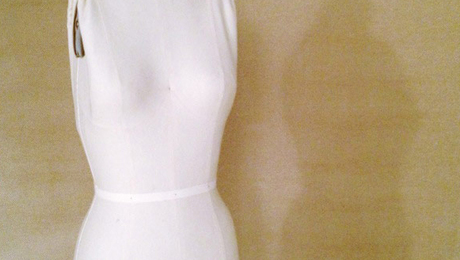 When it comes to fit, a custom dress form is your best friend. Do you sew using a dress form? Dress forms have lovely firm shape, but are not like real bodies, especially those with extra body weight. Learn how you can customize your dress form with supplies from your pantry. There are several options for custom-manufactured or customizable dress forms for home sewers, and each has different features, different benefits, and different price points. Here's a brief overview.